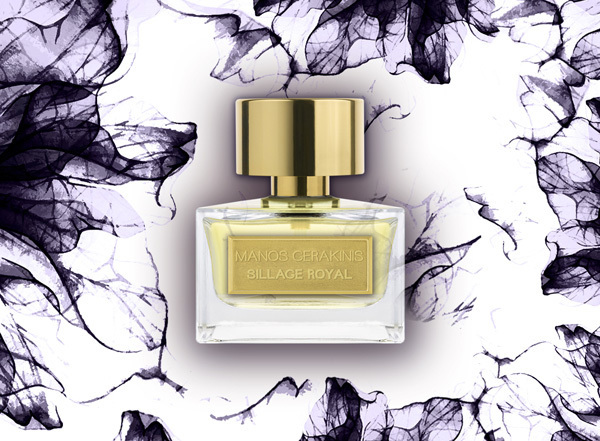 Sillage Royal (2017) is a perfume by Manos Gerakinis for women and men and was released in 2017. 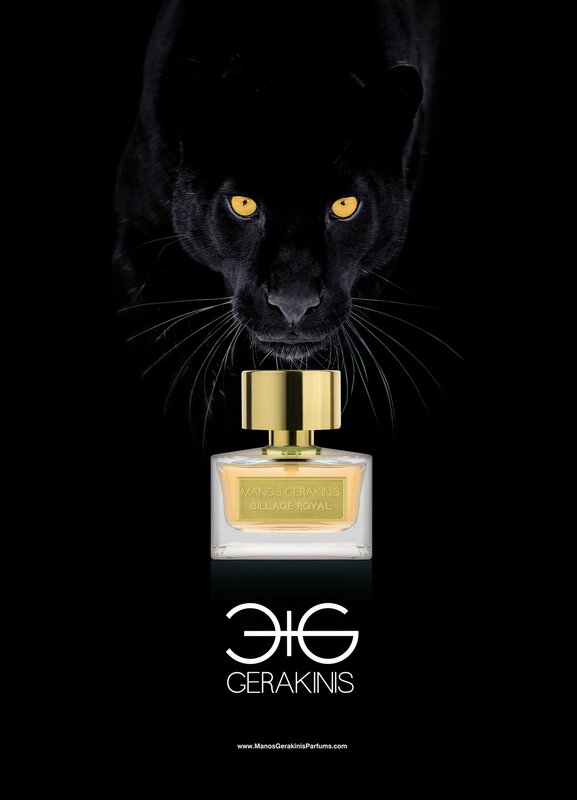 The scent is woody-oriental. Projection and longevity are above-average. It is still in production. 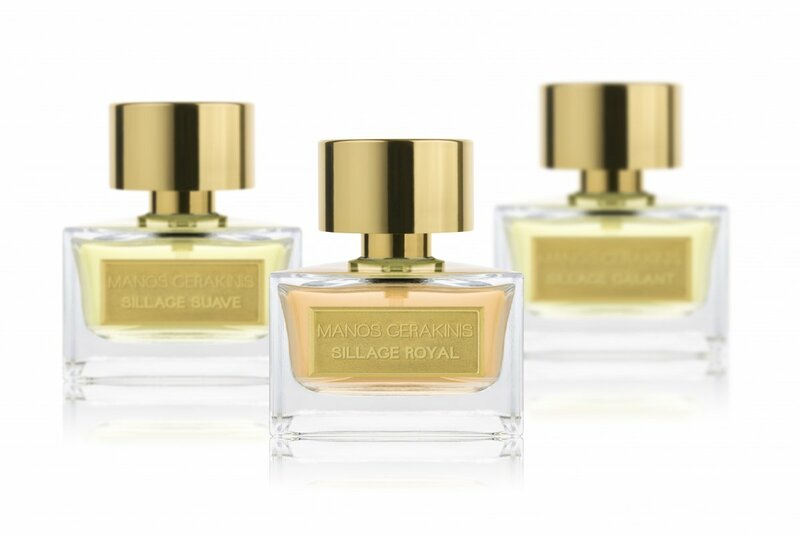 Write the first Review for Sillage Royal (2017)!